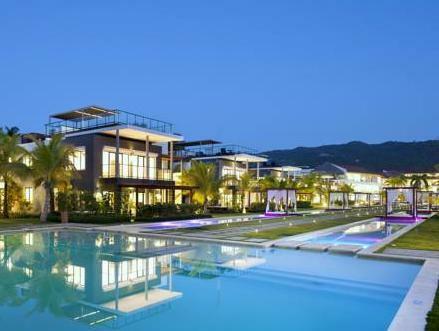 ﻿ Best Price on Sublime Samana Hotel & Residences in Las Terrenas + Reviews! Have a question for Sublime Samana Hotel & Residences? Well-positioned in Coson Beachfront, Sublime Samana Hotel & Residences is the ideal point of departure for your excursions in Las Terrenas. The hotel lies 6 km from the city center and provides accessibility to important town facilities. No less exceptional is the hotel's easy access to the city's myriad attractions and landmarks, such as Plaza Commercial El Paseo de la Costanera. At Sublime Samana Hotel & Residences, every effort is made to make guests feel comfortable. To do so, the hotel provides the best in services and amenities. A selection of top-class facilities such as free Wi-Fi in all rooms, 24-hour security, daily housekeeping, grocery deliveries, taxi service can be enjoyed at the hotel. 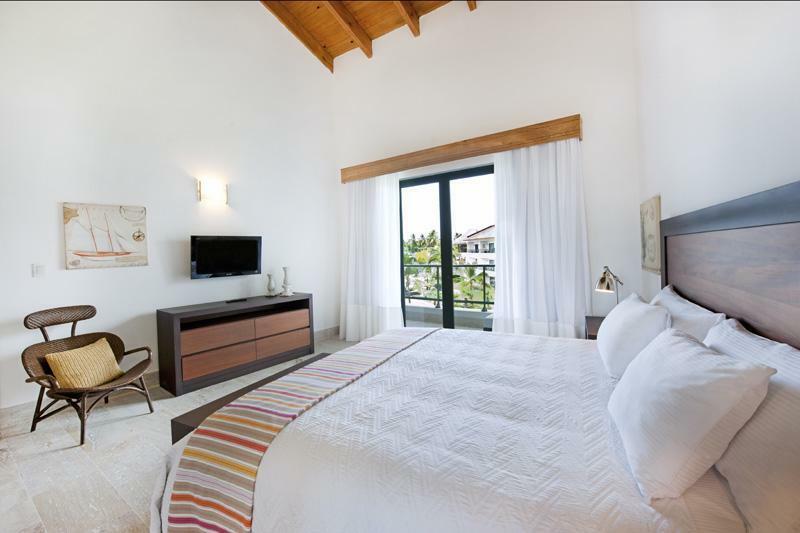 Sublime Samana Hotel & Residences is home to 26 bedrooms. All are tastefully furnished and many even provide such comforts as television LCD/plasma screen, internet access – wireless (complimentary), whirlpool bathtub, non smoking rooms, air conditioning. The hotel's yoga room, snorkeling, hot tub, private beach, fitness center are ideal places to relax and unwind after a busy day. Enjoy unparalleled services and a truly prestigious address at the Sublime Samana Hotel & Residences. The only issue I found is that room has a rust smell if you turn off the air conditioner. Sus habitaciones , grandes , comodas y muy bien decoradas . Baños (2x suite ) muy bonitos y MUY limpios. Personal muy atento y presto a solucionar todos los requerimientos solicitado. Restaurant ,buena carta y muy buena atencion de su personal. En resumen un gran HOTEL . El unico inconveniente y que no nos permitio gozar al maximo nuestra estadia fue el factor climatologico . Volveremos el proximo año .